AVAILABLE MAY! 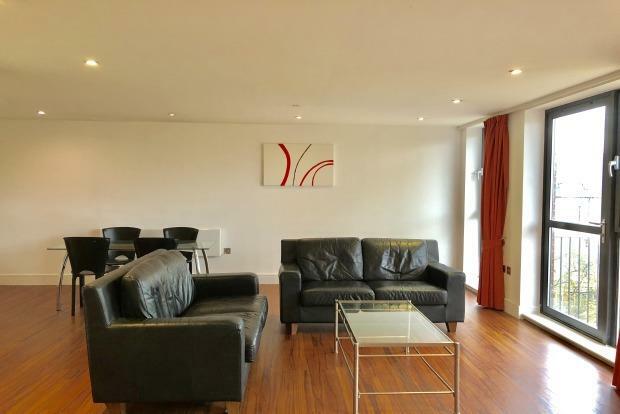 Two doubled bedroom apartment, in the popular building of The Ropewalk. Offered on an UNFURNISHED basis. Please note the photos used are generic.